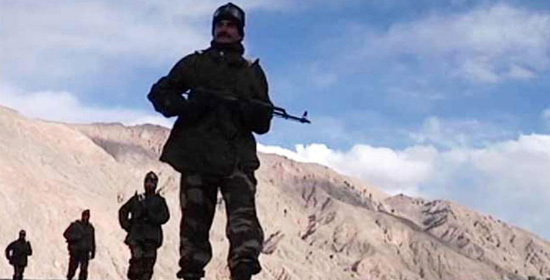 Beijing: China warned that it would forthrightly take necessary steps to safeguard its borders and sovereignty and if need be, is ready to wage a war against India. ‘Global Times’, the mouthpiece of the Chinese government, mentioned that if the ongoing border conflict is not handled systematically then it could spark a war. China has also cautioned that, as India is not how it used to be in the year 1962; even China is different in the year 2017. Beijing/ Islamabad: China has begun its efforts to intervene and reduce the tensions escalated between Afghanistan and Pakistan on the issue of terrorist activities. 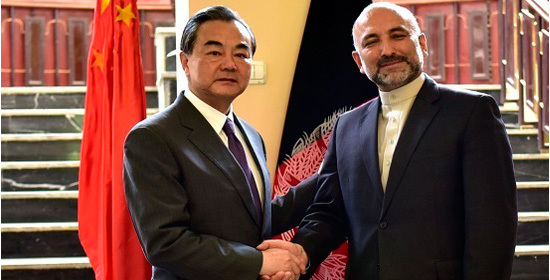 China’s external affairs minister Wang Yi recently visited Afghanistan and Pakistan and has claimed that successful mediation has been done between the two countries. The US has given indications that it will increase the troop deployment in Afghanistan and at the same time the Trump administration is increasing pressure on Pakistan. 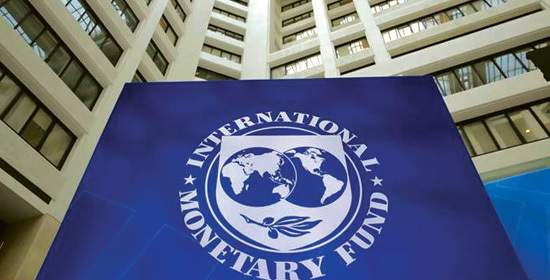 Washington : Christine Lagarde, managing director of the IMF (International Monetary Fund) envisioned that if Chinese economy continues to grow at the same pace, there is a possibility that within a decade the headquarters of the ‘International Monetary Fund’ could be based in Beijing instead of Washington D.C, It is being claimed that over the next few years China will become the world’s largest economy by surpassing the US. Under these circumstances, Lagarde’s exclamation appears to be an indicator. 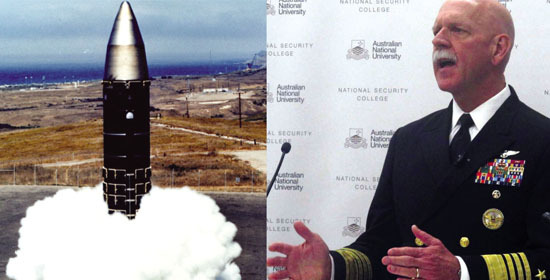 Canberra: The commander of the United States Pacific Fleet, Admiral Scott Swift, has warned China and said that they would launch a nuclear strike against China next week if President Donald Trump ordered it. At the same time, Swift also cautioned the American Army to remain Allegiant with President Trump as the Commander in Chief. While speaking at the security meeting in ‘Australian National University’ organized in the Australian capital city Canberra, Admiral Swift clarified the stand of American navy in the Asia-Pacific region. 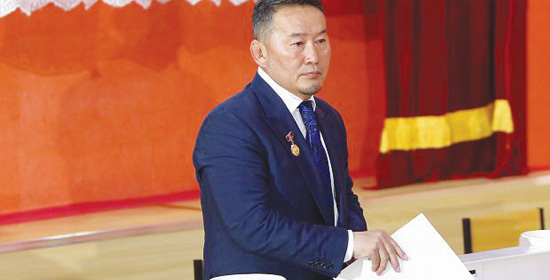 New Delhi: The newly appointed Mongolian President, Khaltmaa Battulga won his presidency by advocating a reduction in the dependence on China. 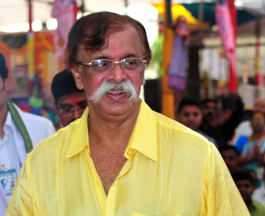 India has extended a friendly hand to this anti-China politician. 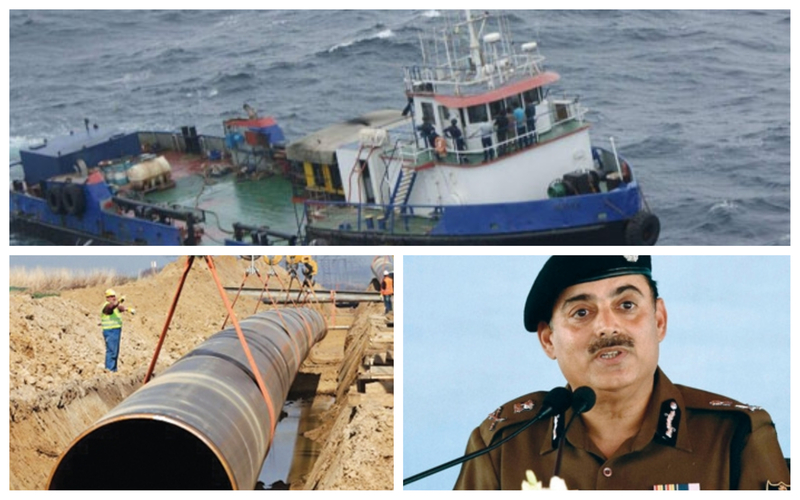 The Indian Prime Minister Narendra Modi’s invitation to Khaltmaa Battulga seems to be a diplomatic move in this direction. Khaltmaa Battulga assumed the post of President on 10th July 2017. He was elected after winning a staggering 50.6% votes. New Delhi: Three years after signing of the Civil Nuclear Deal, Australia has started the supply of Uranium to India. 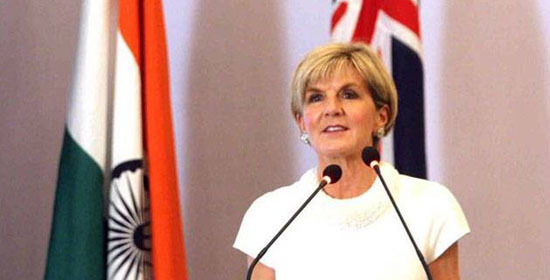 Australia’s Foreign Minister Ms. Julie Bishop announced that first shipment of Uranium has been dispatched to India. However, she denied disclosing further details. Foreign Minister Ms. Bishop also expressed the faith that the increasing strategic and economic cooperation between India and Australia will give stability to Indo-Pacific region. Australian Foreign Minister Ms. Julie Bishop completed her two-day visit to India during which she met with Prime Minister Mr. Narendra Modi, Defence Minister Mr. Arun Jaitley, Foreign Minister Mrs. Sushma Swaraj, and carried elaborate discussions on various issues.